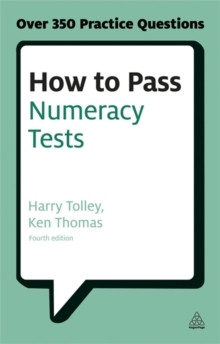 How to Pass Numeracy Tests will help you practice for timed tests, revise your maths and numeracy knowledge and improve your test technique. 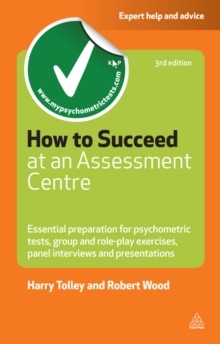 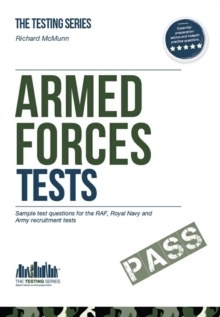 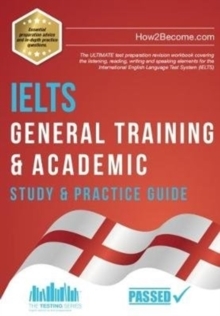 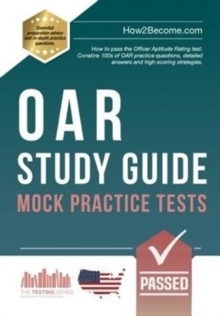 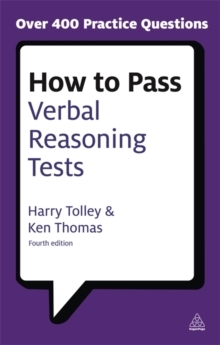 Providing over 350 practice questions it also gives vital advice on how the tests are marked and what you can do to optimise results. 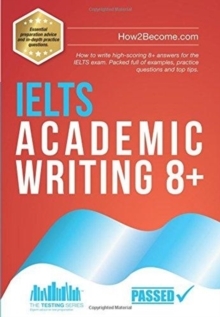 The wide variety of practice includes 20 timed tests on data interpretation, number sequences and number problems, covering percentages, averages, currency, decimals, whole numbers, multiplication and division as well as adding and substracting. 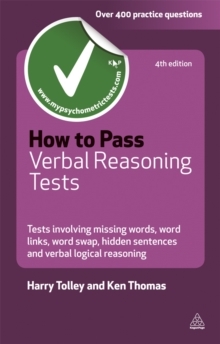 With mental arithmetic starter exercises and a host of preparation techniques, How to Pass Numeracy Tests will help increase your confidence and beat the competition.